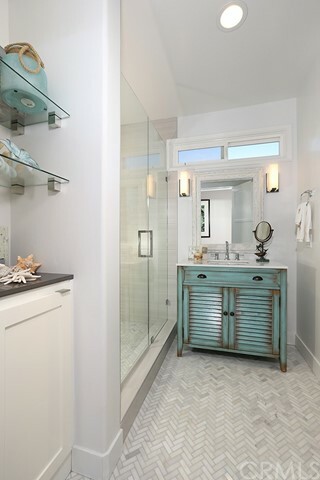 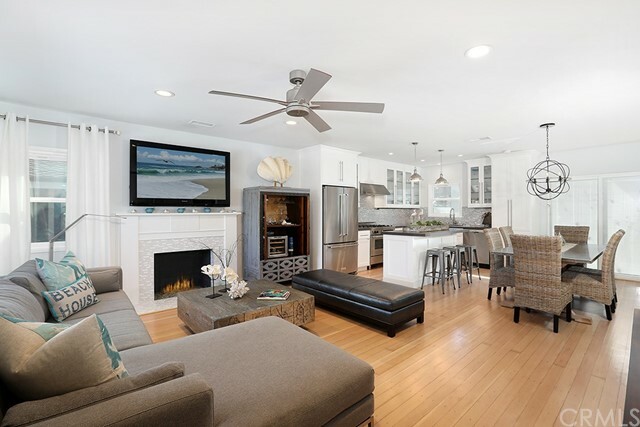 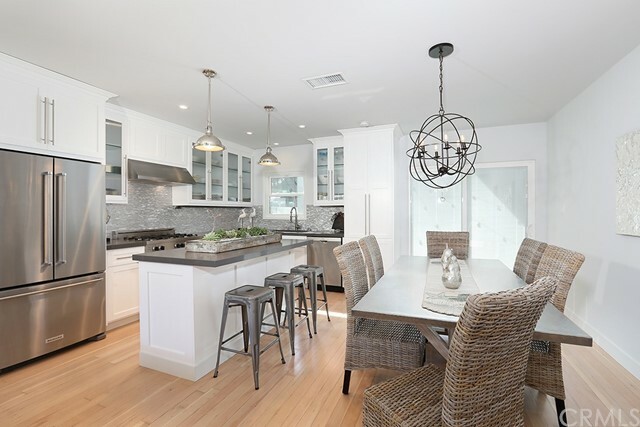 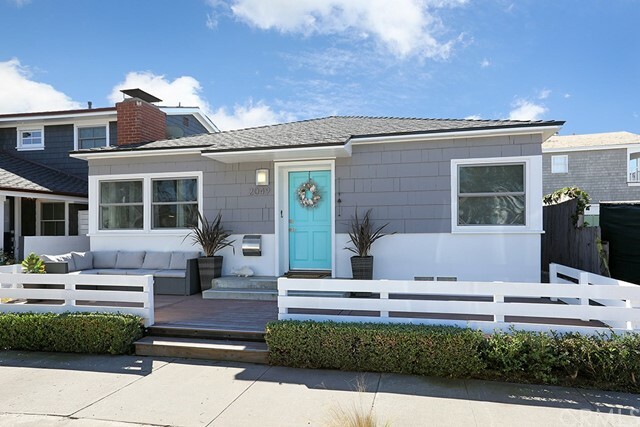 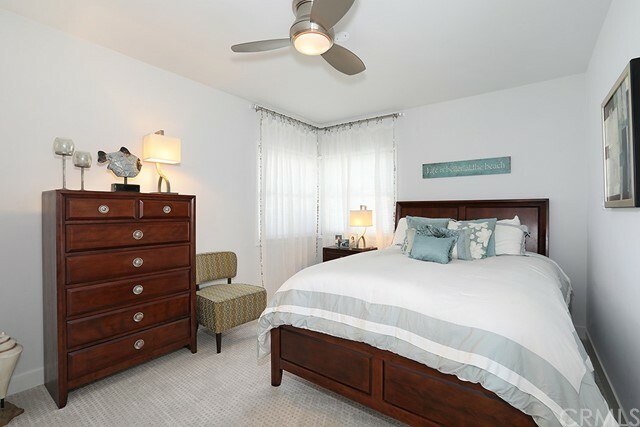 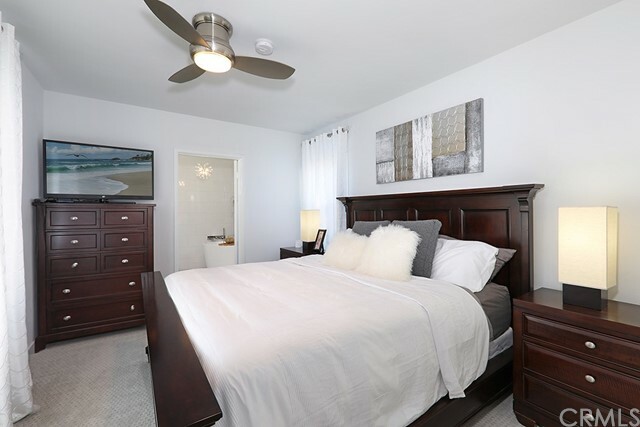 Completely remodeled, modern-chic, seaside cottage located three houses to the neighborhood M Street Beach. 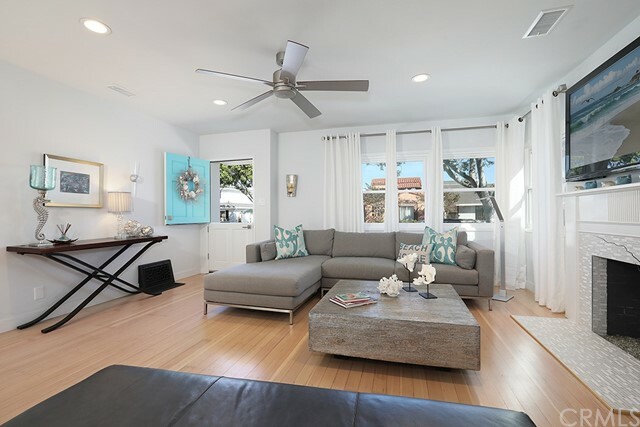 The single story, two bedroom, two bath residence encompasses a newer air conditioning unit, original 1940’s resurfaced hardwood flooring and wrap-around windows throughout – allowing natural light and the crisp ocean breeze to flow universally. 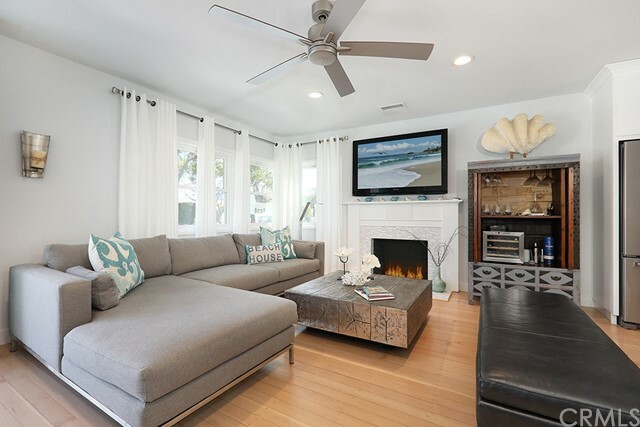 The opened living room supplies a fireplace with mantel to enjoy on cooler days. 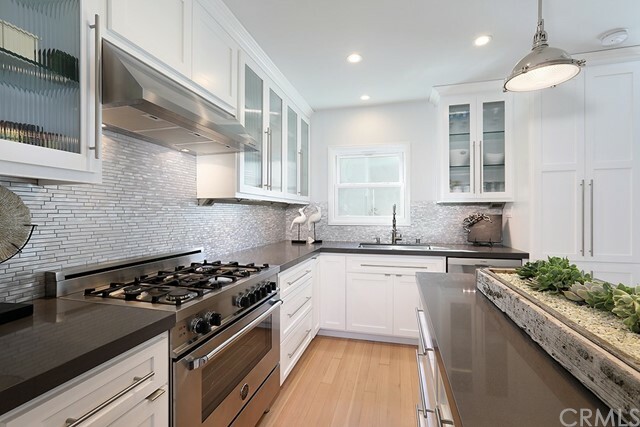 The kitchen is highlighted by Quartz countertops, glass backsplash, 6-burner Viking stove, high-end appliances, kitchen island and convenient access to the spacious back courtyard - ideal for outdoor dining and entertaining. 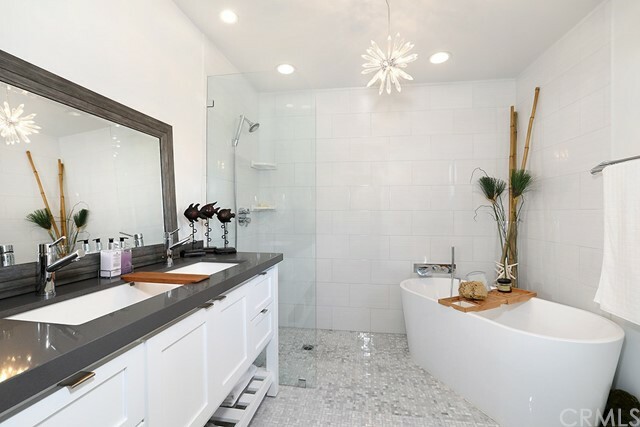 The master bedroom is replete with an elegant spa-style bathroom with freestanding tub, crystal chandelier and frameless shower. 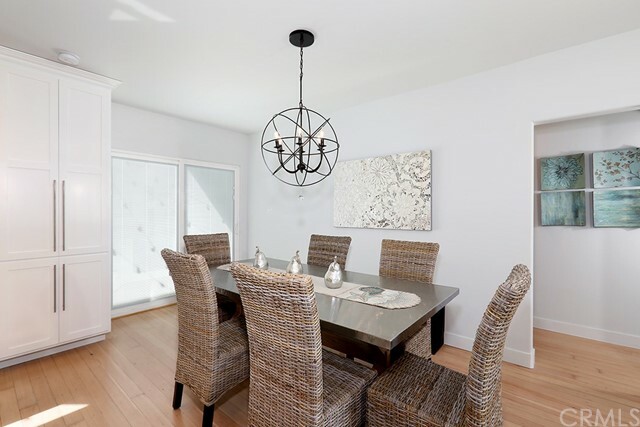 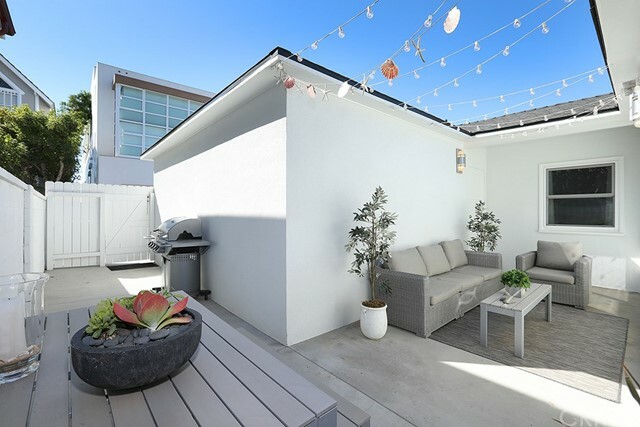 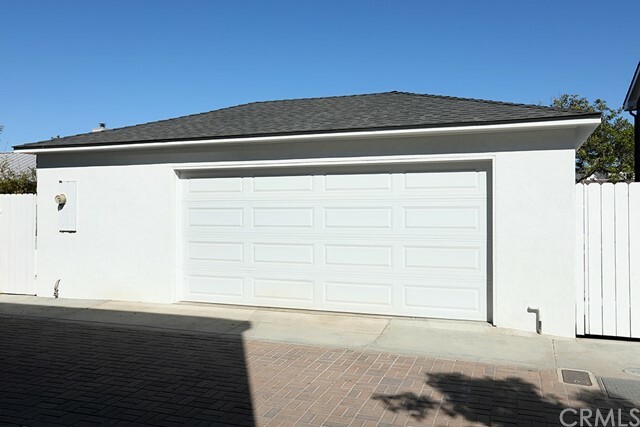 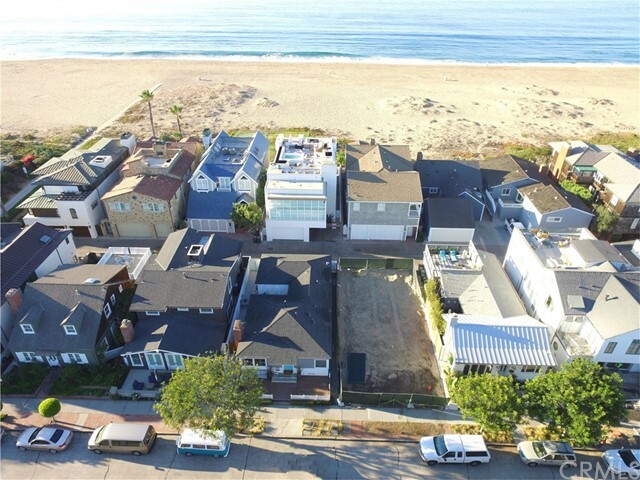 Live the ultimate Peninsula Point Lifestyle with a private front patio and close proximity to legendary Wedge, Balboa Ferry, Private Bay Beach, tennis club, a small boat launch and various shops, dining and boating experiences.